The Site can be viewed anyway, but will not look very nice! 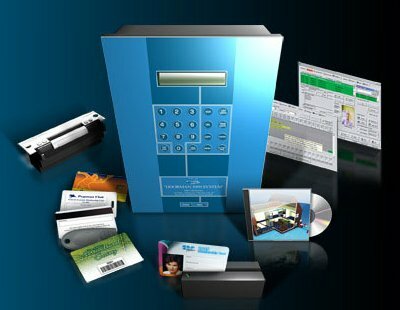 The Doorman 3000 Access Control System is designed for operation of Secure Doors and Access Bariers. It has been widely installed across the UK by the British Legion, sports clubs, social clubs, political clubs etc. 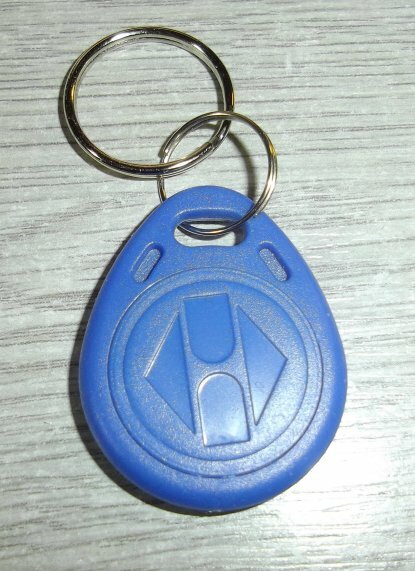 for controlling access to buildings, specific areas and car parking facilities. 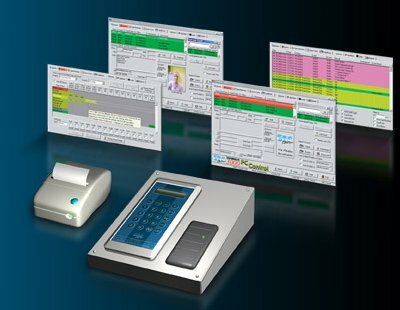 The Doorman 3000 System was developed by us for EBF Card Systems who closed down in 2008. Support + New Systems: You can now get support for your Doorman 3000 System, as well as new installations direct from us. We can advise on any system issues, supply replacements, undertake repairs, upgrades, custom interfacing with other systems, etc. We are continuing to supply and install new systems, and have now completely updated both the hardware and software (DMPC), and will be further developing and improving the system, including roll out of the Cashless Vending (CV) System. 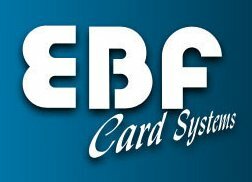 New cards or fobs: as of Dec 2018, EBF Smart Imprint LTD (who took over the card printing/supply side of the business from EBF Card Ssystems) are insolvent. 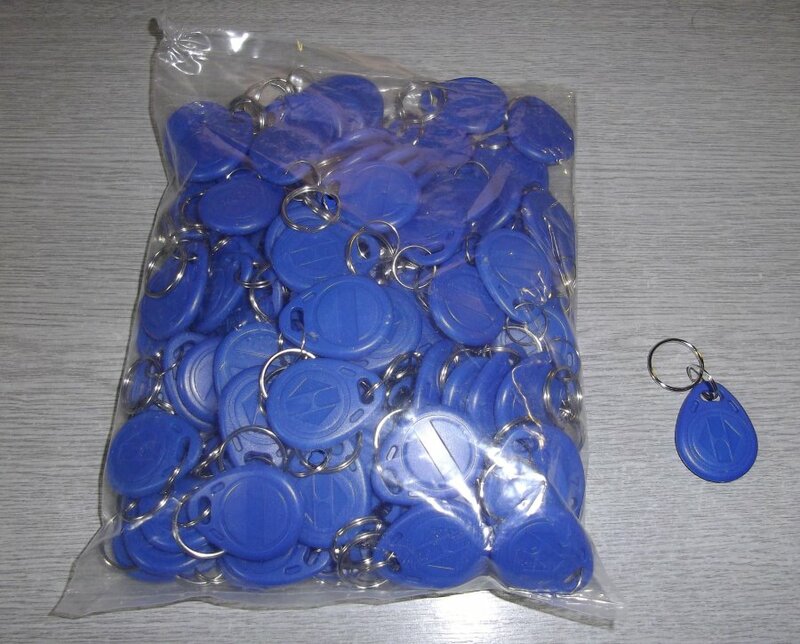 We can now supply the standrd key fobs and wireless cards ourselves, and are currently dealing with several other companies who are able to supply Magnetic Strip and Bar Coded Card. Please Contact Us for details. Software: Release of DMPC V3.97. This version will run with Windows 10, 8, 7 and XP. Please note that previous version will have various issues with Windows 10. Upgrade price of £99 also gives 1 year of telephone / TeamViewer based technical support. Download the DMPC V3.97 Web Demo Version - This runs as a standalone demo, without any hardware. If you have a previous version of DMPC working, then do not install, as it will overwrite your existing program, and you will not be able to access your Doorman Hardware. The full version allows control of the EBF door access system, and includes 1 year of telephone support for software technical issues. Dr Nigel Brooks designed and developed the Doorman 3000 System. He designed the PCB's, developed the firmware (embedded software) for the Doorman Base Units (DMB), Head Boards - Minipod & Door Boards - DoorPod, and independently developed the Doorman PC (DMPC) Windows application. He also developed the Cashless Vending (CV) System. Philip White worked as the main installation engineer for the Doorman 3000 System and associated components, and has first-hand knowledge of most of the existing installations. Between the two of us, we have full and intimate knowledge of the EBF Doorman 3000 System, and will be able to tackle any maintenance or expansion issues you may have, as well as design, supply and install new systems.